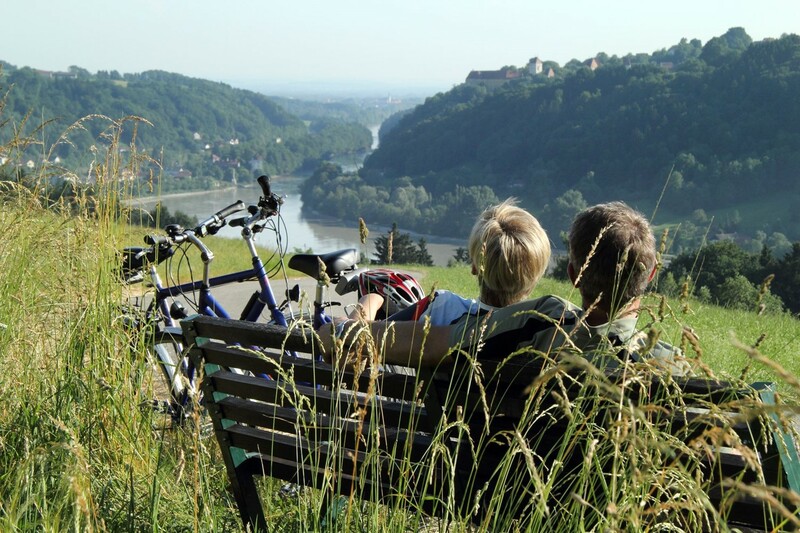 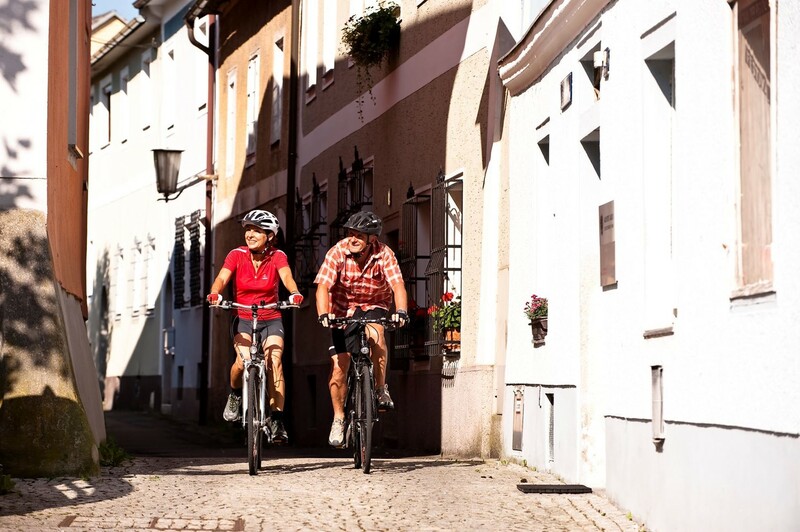 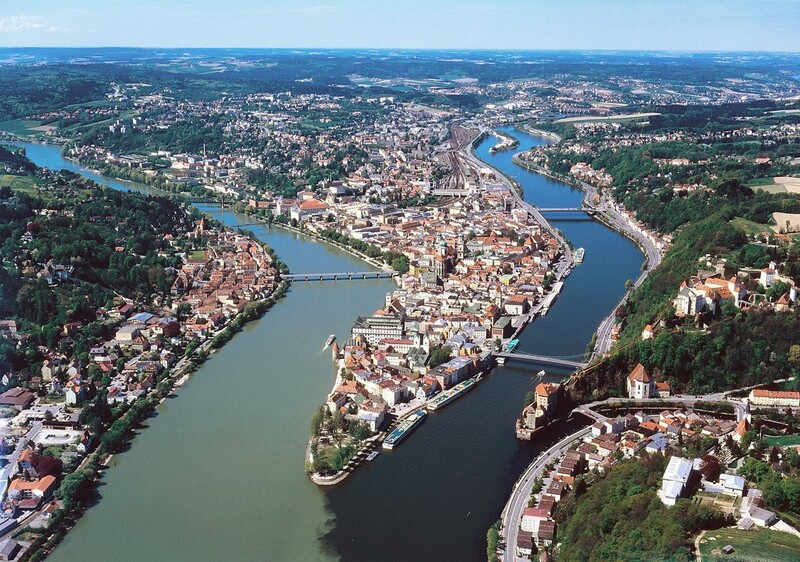 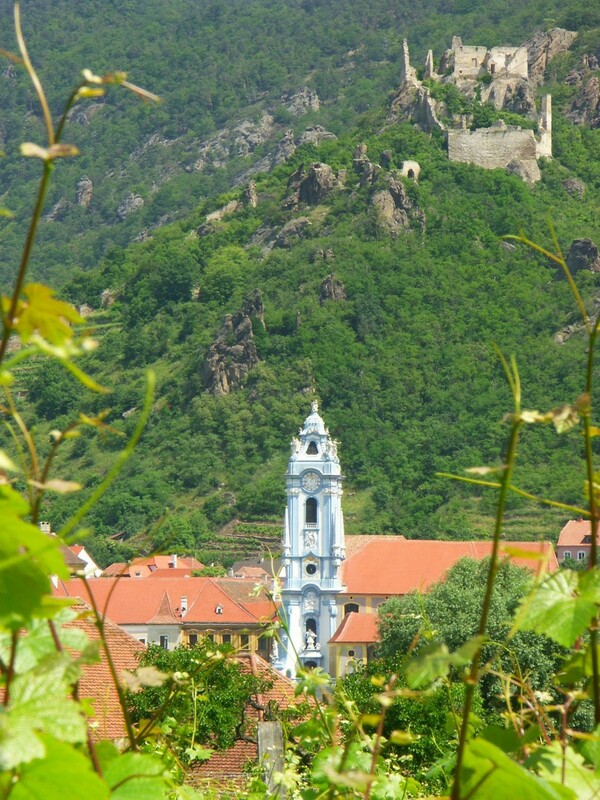 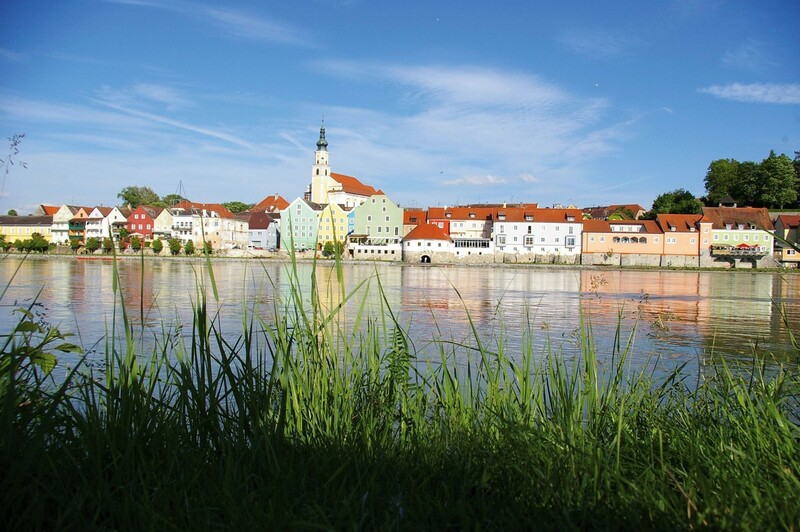 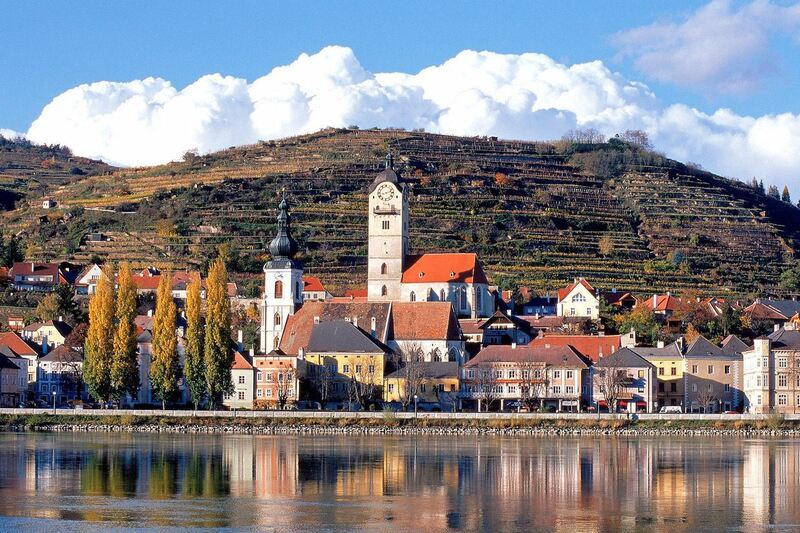 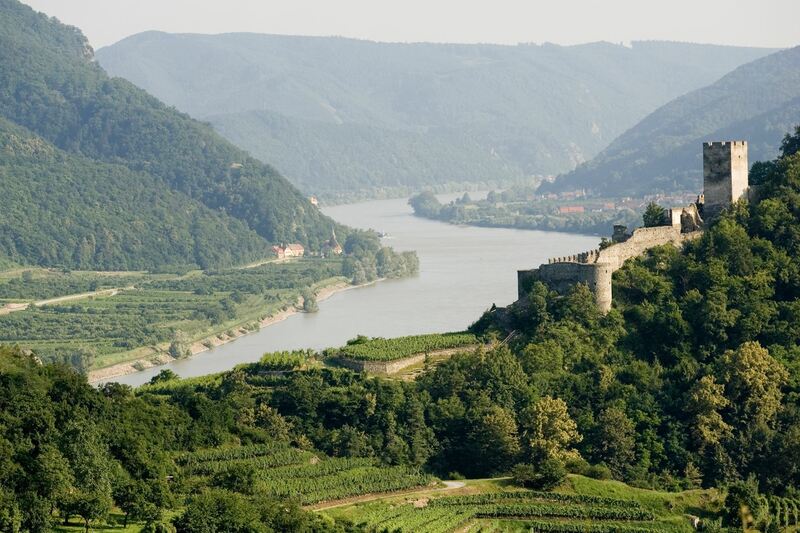 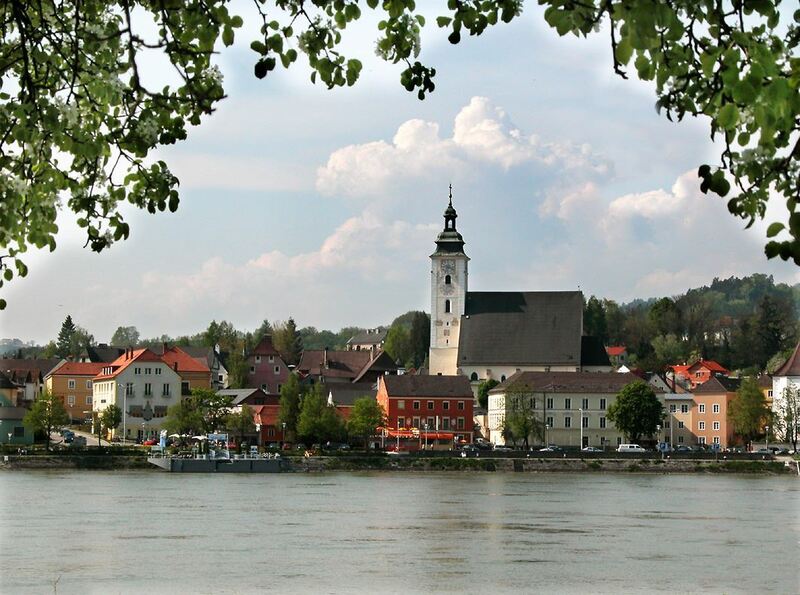 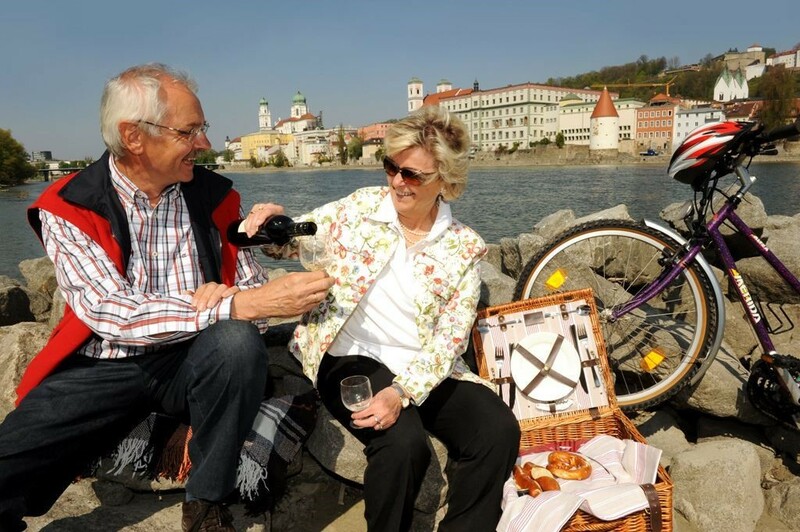 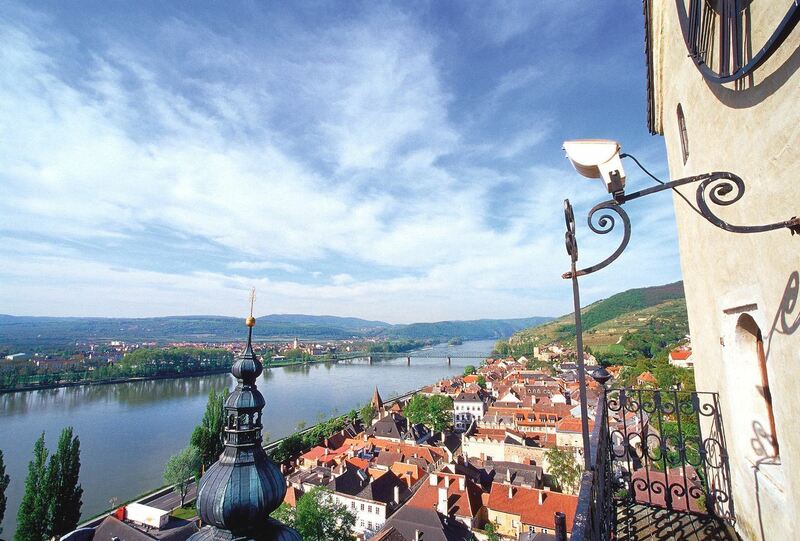 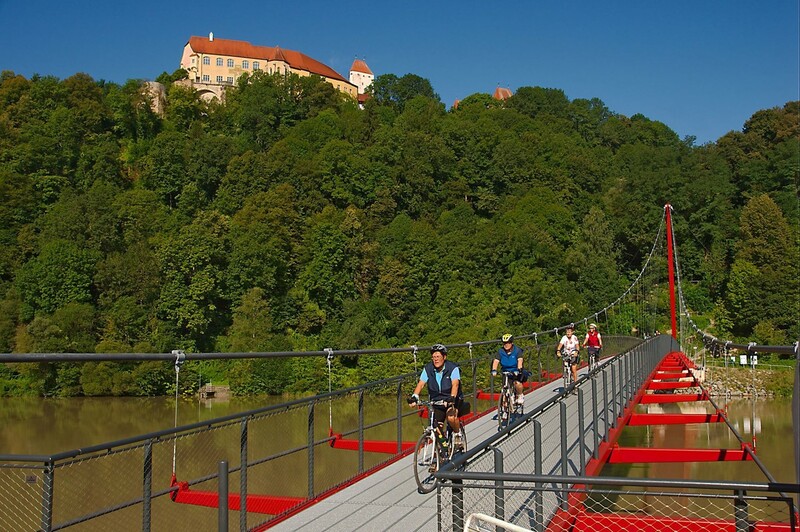 Follow the cycle path along the banks of the River Danube and enjoy the easy flat terrain which makes this 350km trip enjoyable for all ages and abilities. 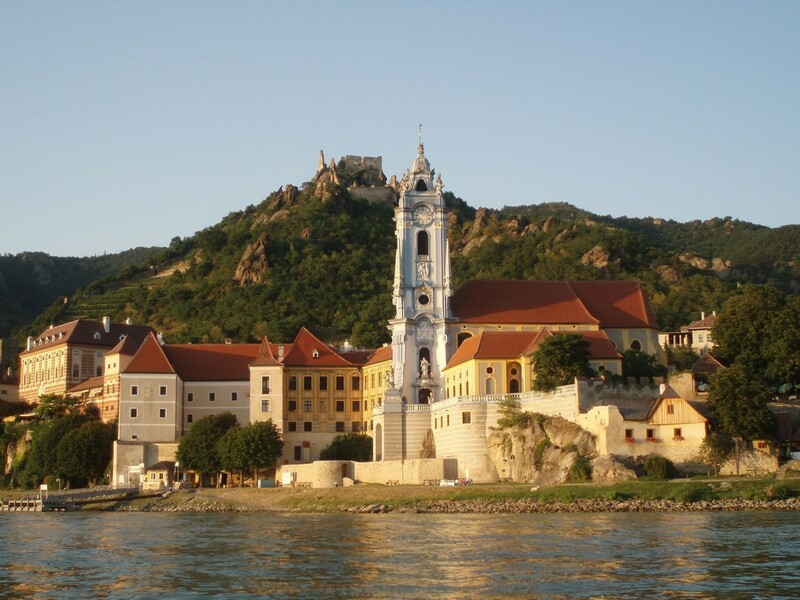 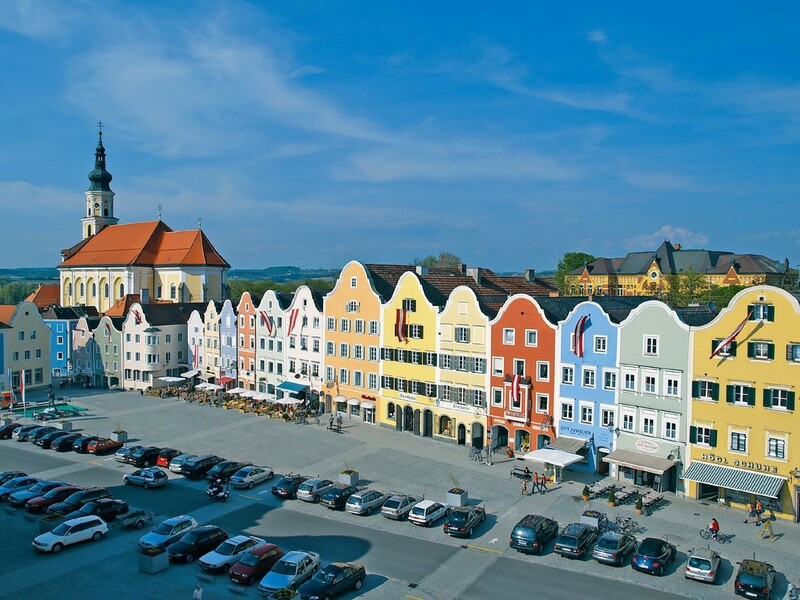 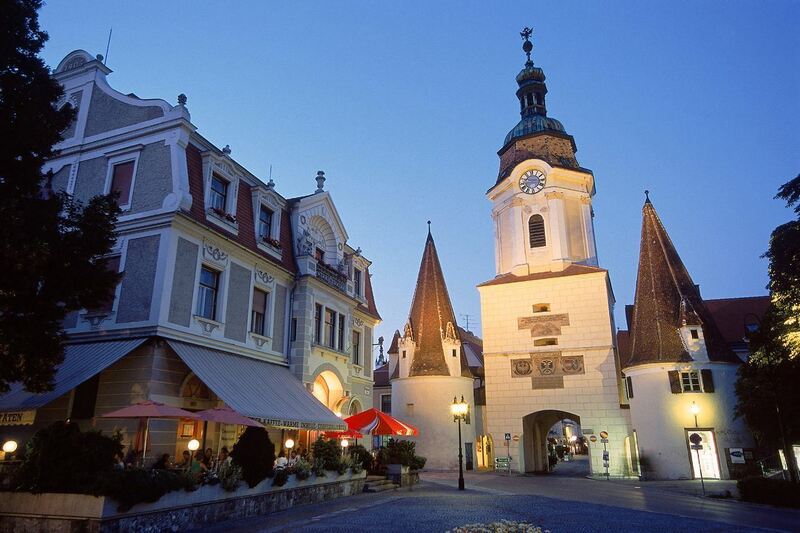 As the river winds its way through the valley you will enjoy the beautiful scenery, visit cathedrals and monasteries and pause to relax with the coffee and cake for which Austria is famous. 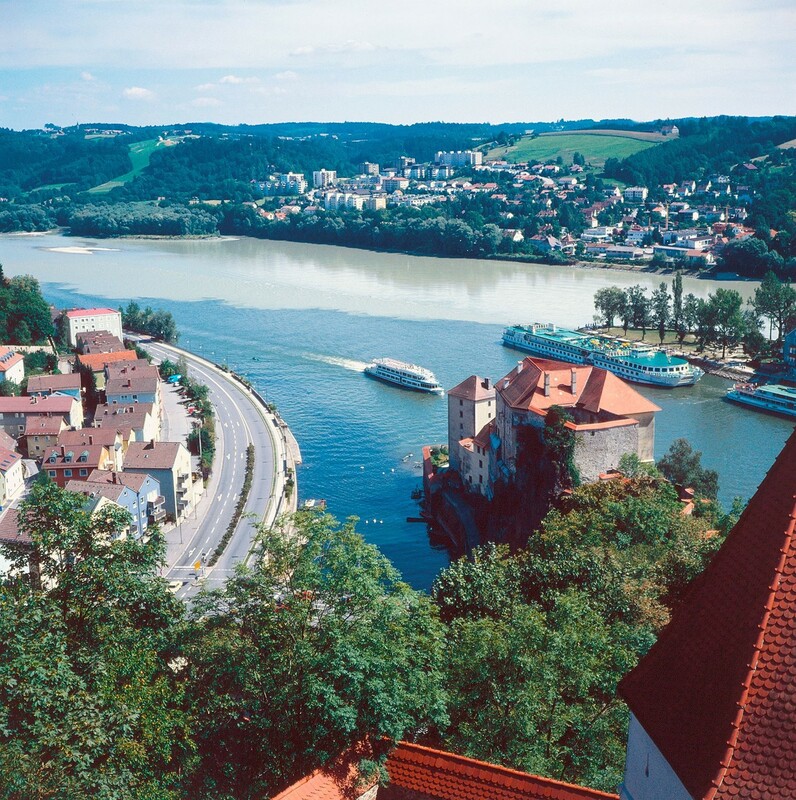 There is always something interesting happening on this busy river, tugboats with barges, pleasure craft and a varied selection of river cruisers.